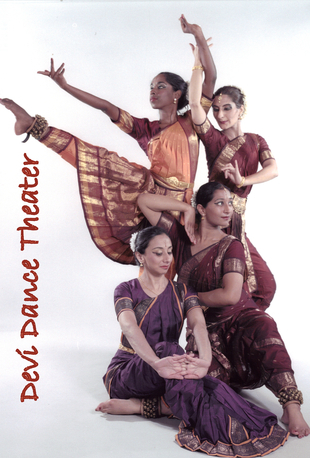 The Devi Dance Theater, the Sutradhar Institute’s affiliated professional dance company, has been performing throughout the Washington metropolitan area for over 20 years. The company performs both more modern choreographies by Nilimma Devi, and more traditional pieces, depending on the venue and the show. The Devi Dance Theater reaches an audience numbering in the thousands through its performances at venues such as the Kennedy Center, the Smithsonian Institution Sackler Gallery and Discovery Theater, the Kreeger Auditorium and Dance Place in Washington, DC.